It is present in 65 countries, the iconic brand was born in 1927 in Italy presenting a collection of shoes and accessories. Inside its wide catalogue of products, Furla sunglasses stand out thanks to the combination of good quality materials and the elegance and creativity of its models. 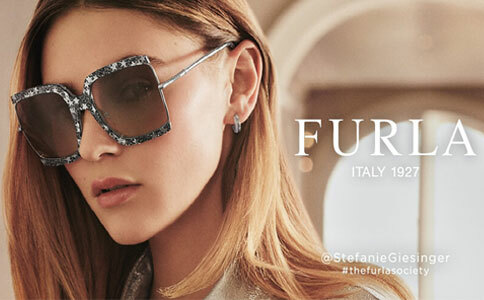 Furla proposes for this 2019, sunglasses that reflects the brand’s spirit. 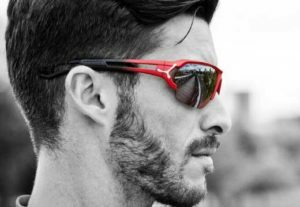 They stand out because of the use of fluid lines and the use of acetate temples with shine effect in pastel and dust colours. Furla sunglasses are designed in order to please the most demanding clients who look for exclusivity and authenticity in the models. Oval frame sunglasses camouflage imperfections and stand out virtues of the face. Square frames fit with those who have a round face, due to the fact that they make up the face features and narrow them. 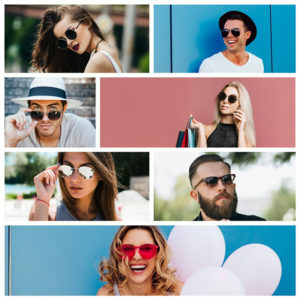 For those who have a triangular face, wide forehead and tight chin, round glasses are ideal for them, because they make up these distinctive features. The cat eye frame is ideal for those who have a square face because it achieves to soft the features of the face. 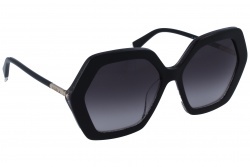 You can buy Furla sunglasses in a simply and secure way with the best prices through our webpage. Our professional team will help you during the purchase process.